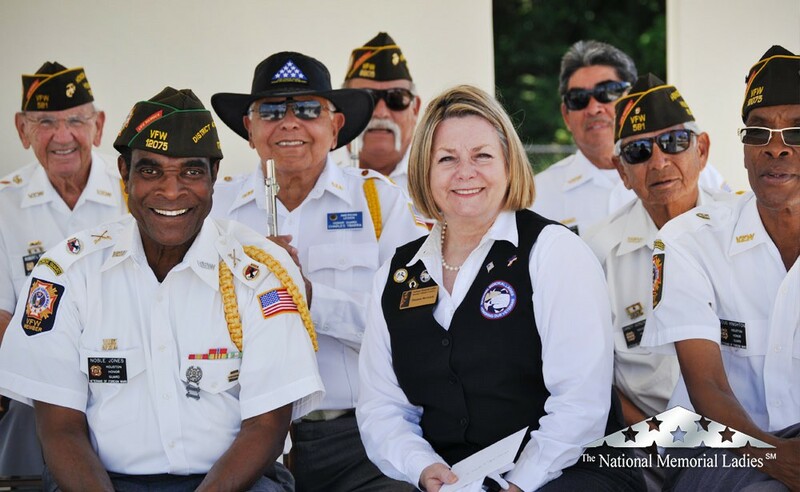 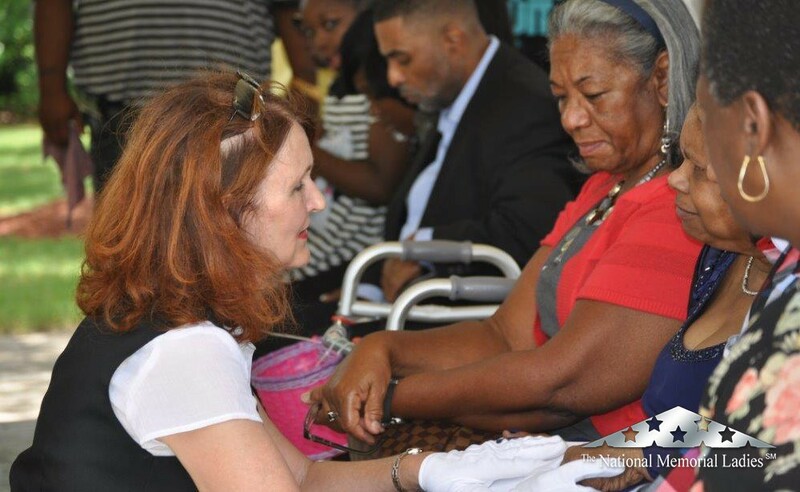 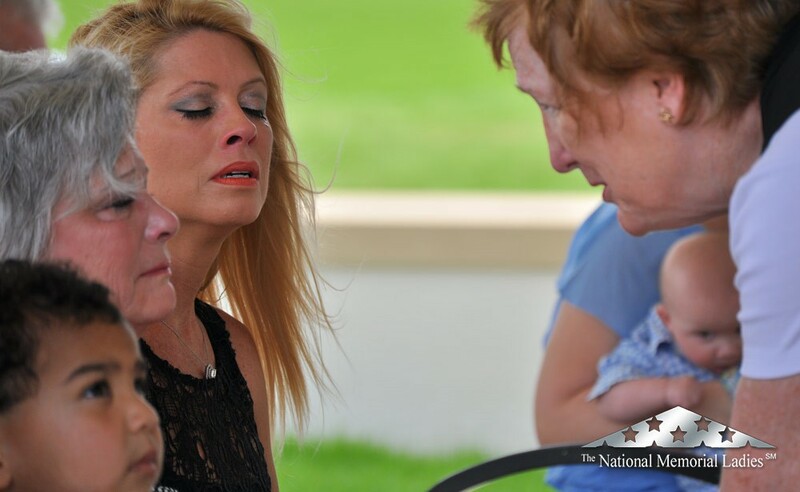 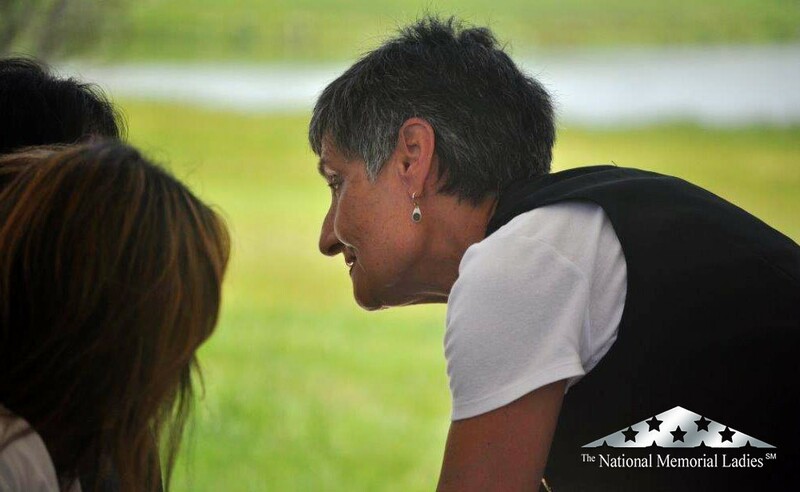 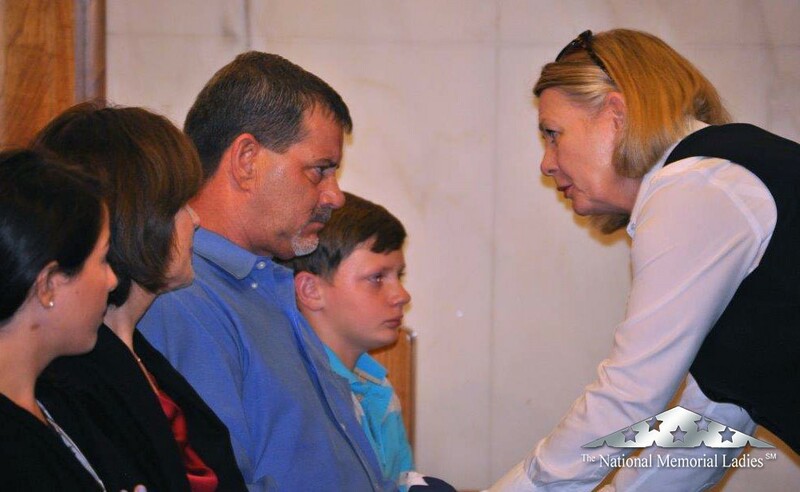 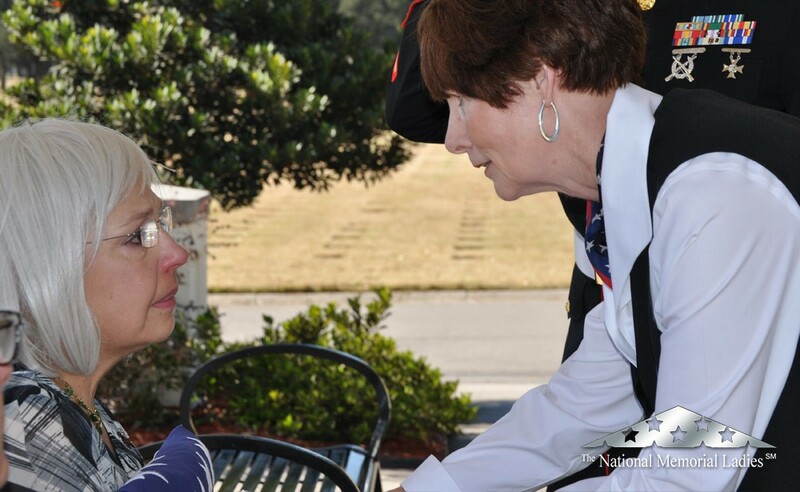 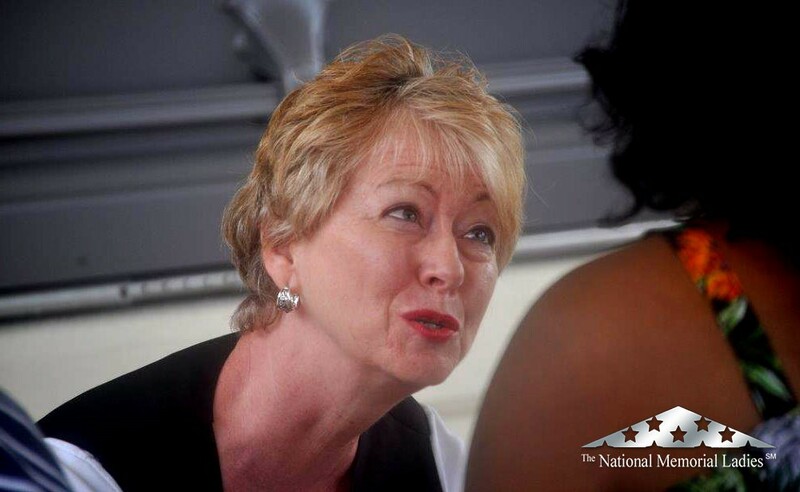 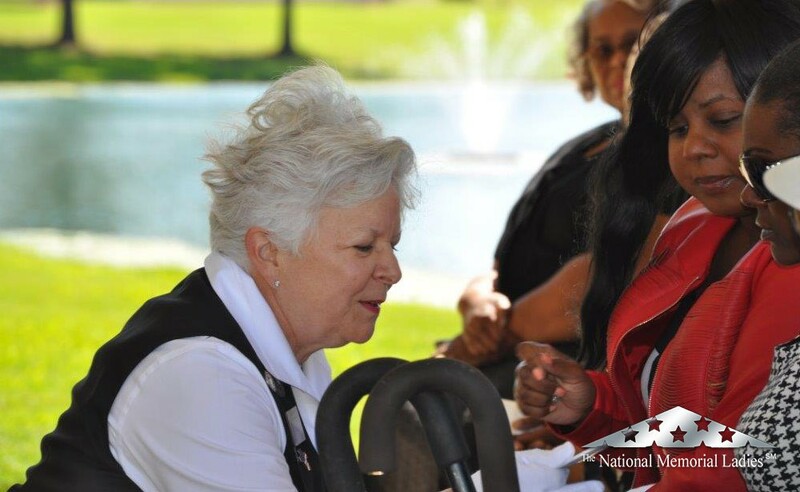 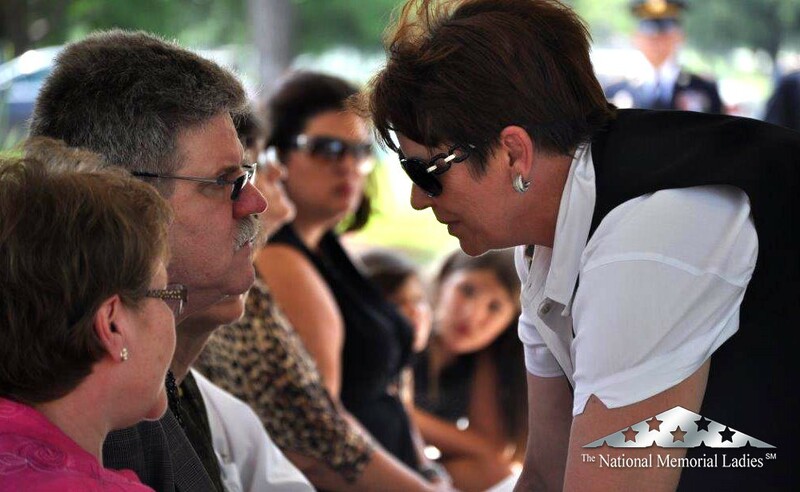 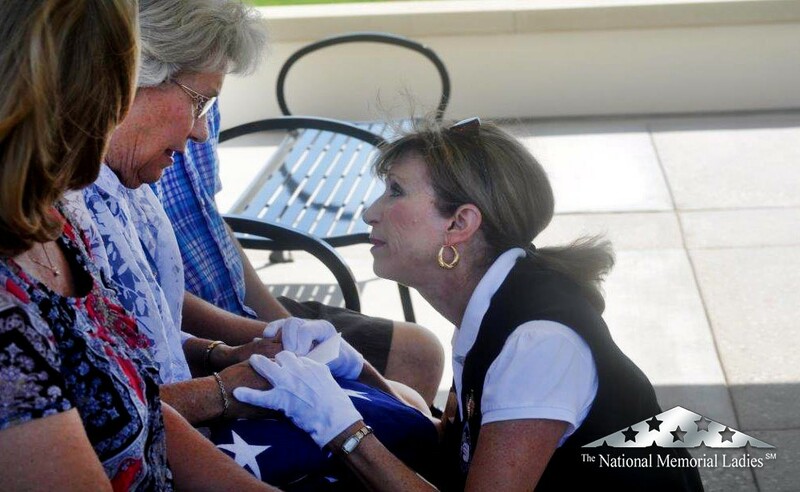 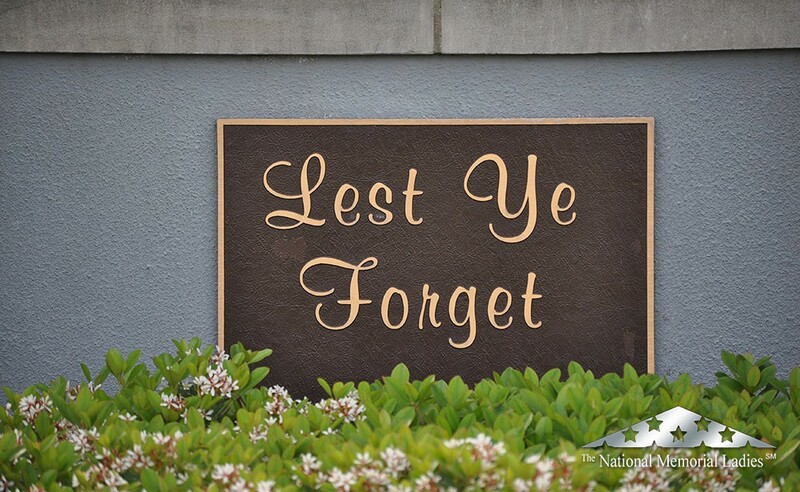 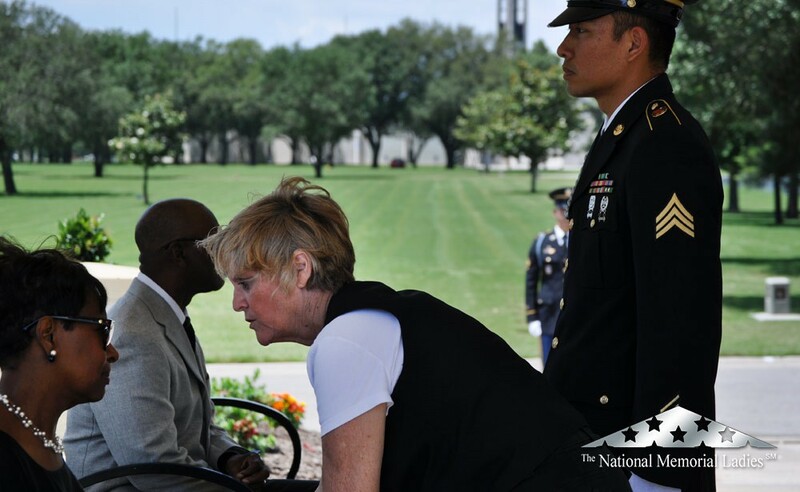 The National Memorial Ladies is a volunteer military funeral service founded by Cheryl Whitfield in 2008 for the purpose of ensuring that no soldier is buried alone. 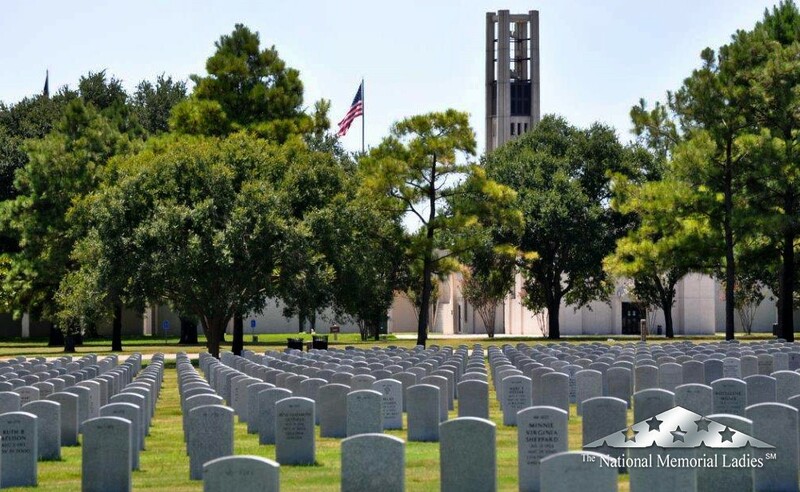 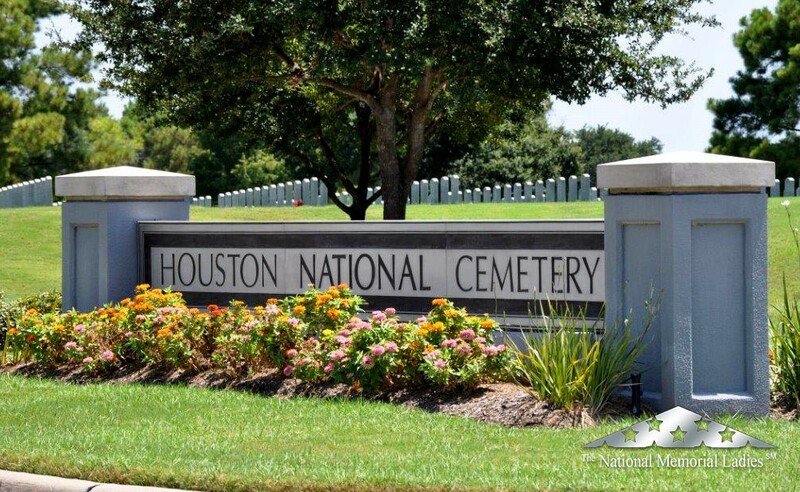 We serve at the Houston National Cemetery. 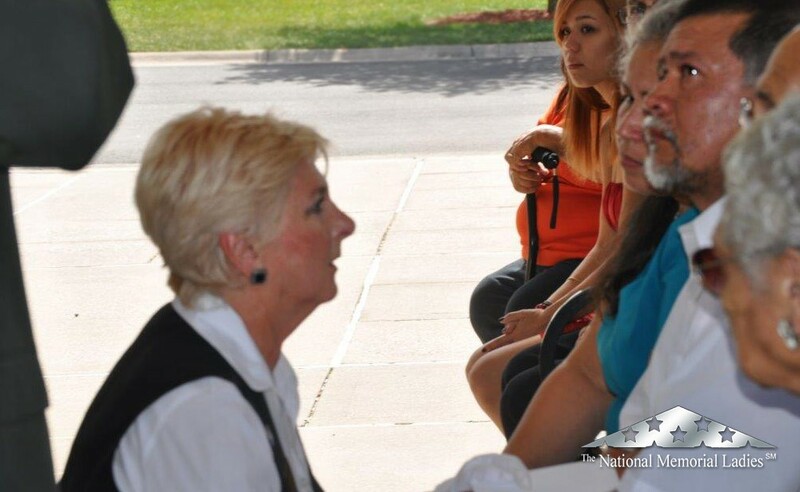 Two Ladies are in attendance Monday through Friday from 9:00 am to 3:00 pm. 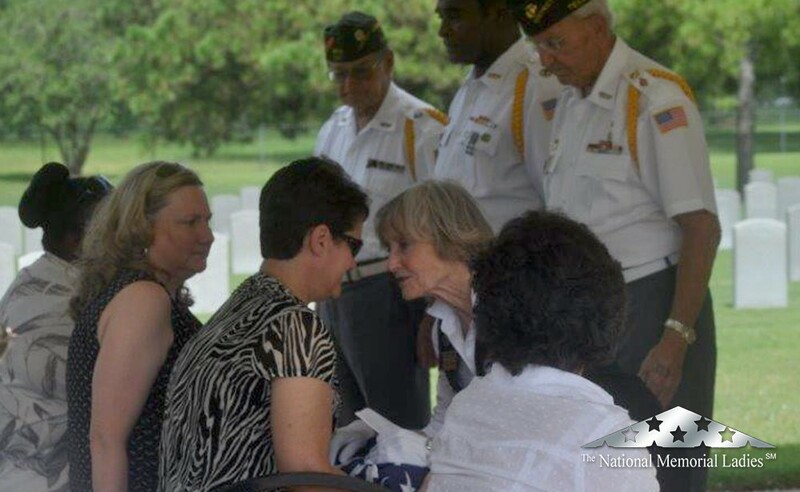 We honorably attend the services of our veterans from WWII to present conflicts.